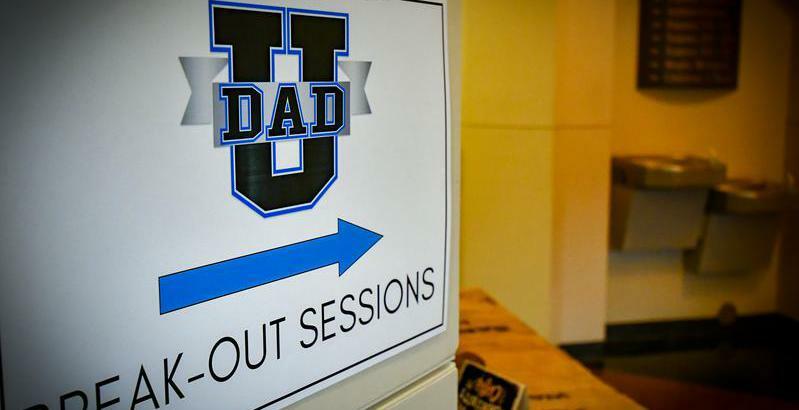 DADS…as I have shared the prior three weeks, there are Six gifts that God has laid on my heart to share with “us” over what is now the next three weeks. (Go back and read weeks 1-3 to catch up). Six gifts that God gives to us all freely to receive unconditionally daily. This week 4 we learn about this “New Vision” God gives us in Acts! 13 came to me, and standing by me said to me, ‘Brother Saul, receive your sight.’ And at that very hour I received my sight and saw him. 14 And he said, ‘The God of our fathers appointed you to know his will, to see the Righteous One and to hear a voice from his mouth; 15 for you will be a witness for him to everyone of what you have seen and heard. What is it that you need to see differently today? Where do you need to use your New Vision? DADs is it time…To see your wife in a new light? For you to see your own children within your walls in a different light? For you to see yourself in a new way? The way God sees you? The precious child of God that you are! Which set of lens do YOU choose to look through? DADs…do not stand on the sidelines of life…get off the bench…“get in the game”…Today is game day…and so is every day…God gives you!